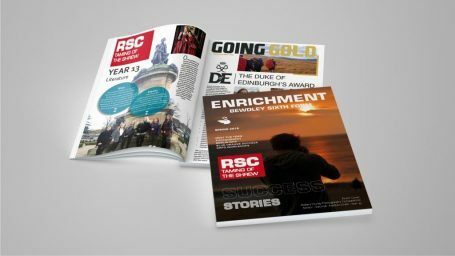 We are thrilled to announce the launch of our new Sixth Form magazine ‘Enrichment’. The magazine celebrates all the fantastic news and events taking place in Bewdley Sixth Form and includes articles written by our students. It also contains news about the exciting developments taking place within our Sixth Form which we look forward to informing parents/carers about over the coming months. We wish all of our parents/carers and students a restful and relaxing break.